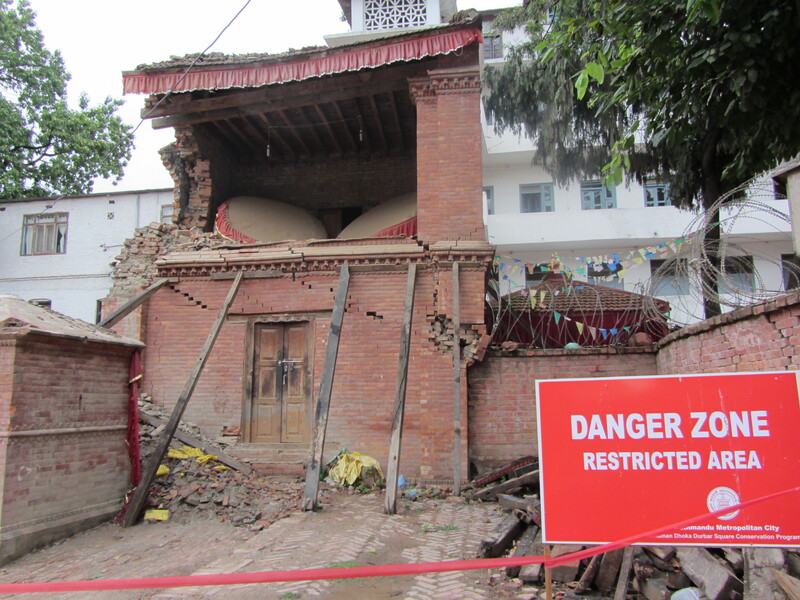 We have completed our first disaster response field mission to Nepal, which took place from June 21st until July 1st. Our aim was to study the coordination between humanitarian disaster response organisations and the local communities for our NWO Smart Governance research project. It is the first on-scene case study of disaster response operations for our VU University research team in this project. 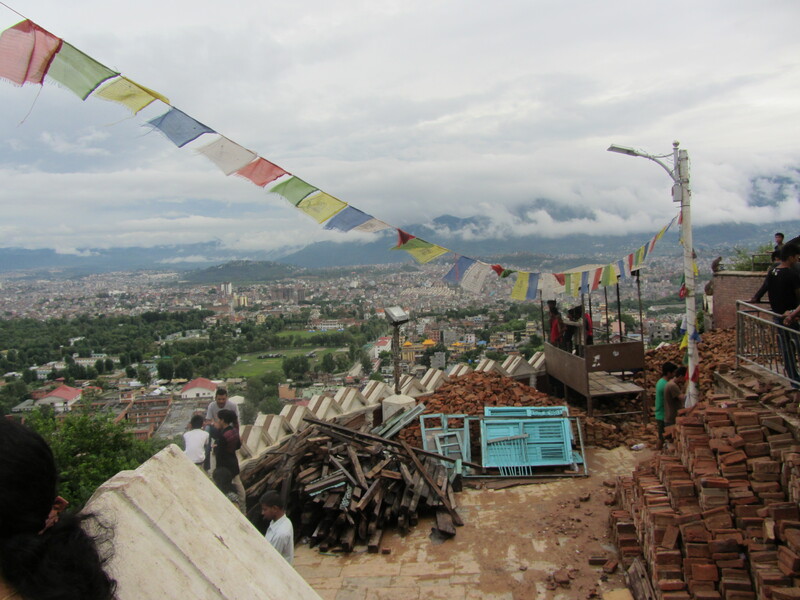 Three researchers of the VU, Kees Boersma, Femke Mulder, and Jeroen Wolbers travelled to Kathmandu Nepal on behalf of the research team. Peter Groenewegen, Julie Ferguson, and Bartel van de Walle stayed back in the Netherlands to provide support for the mission. During the fieldwork period we collaborated with the Kenny Meesters and Hossein Baharmand of the Disaster Resilience Lab. We have also collaborated closely with the Dutch NGOs on scene: Oxfam Novib and Cordaid. The first results of the research are soon to be published on this website.